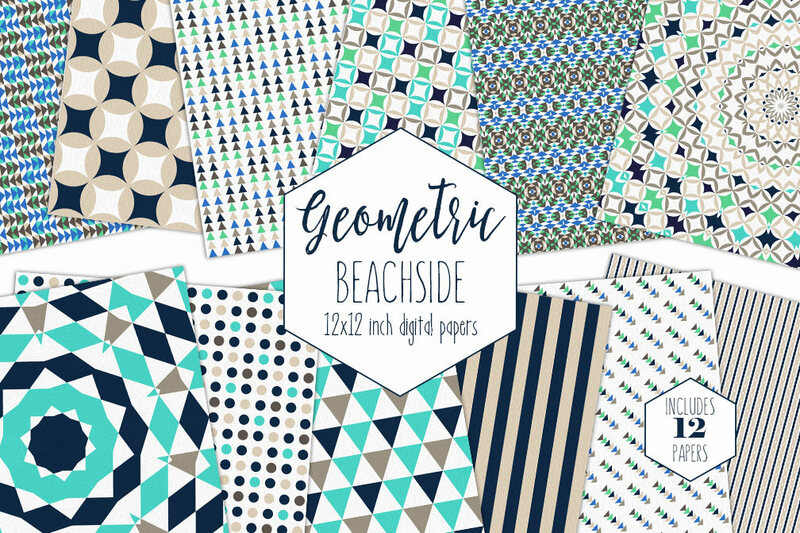 SANDY BEACH TAN AQUA & NAVY BLUE DIGITAL PAPER PACK : COMMERCIAL USE DIGITAL PAPERS! 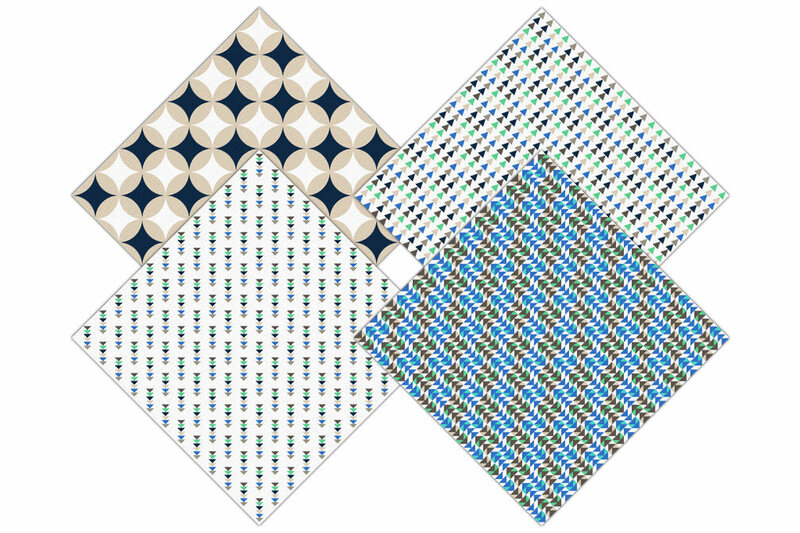 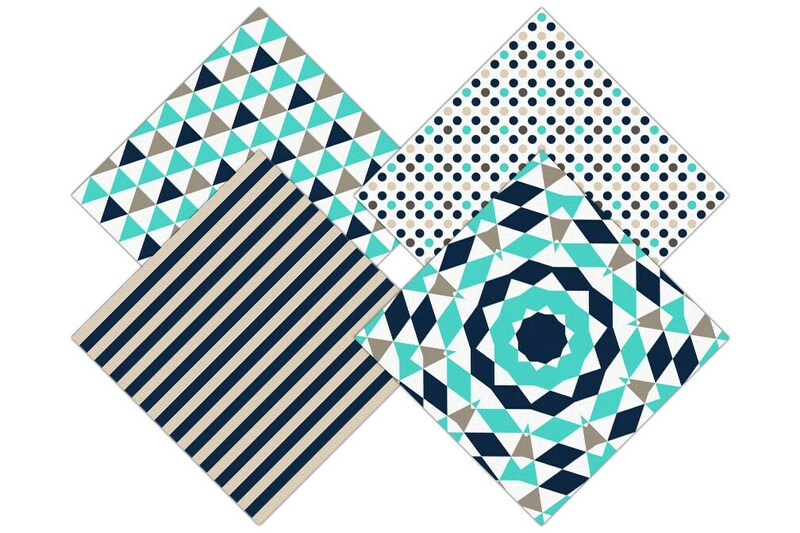 Have fun creating with this Set of FUN TAN & NAVY BLUE SANDY BEACH GEOMETRIC DIGITAL PAPERS ! 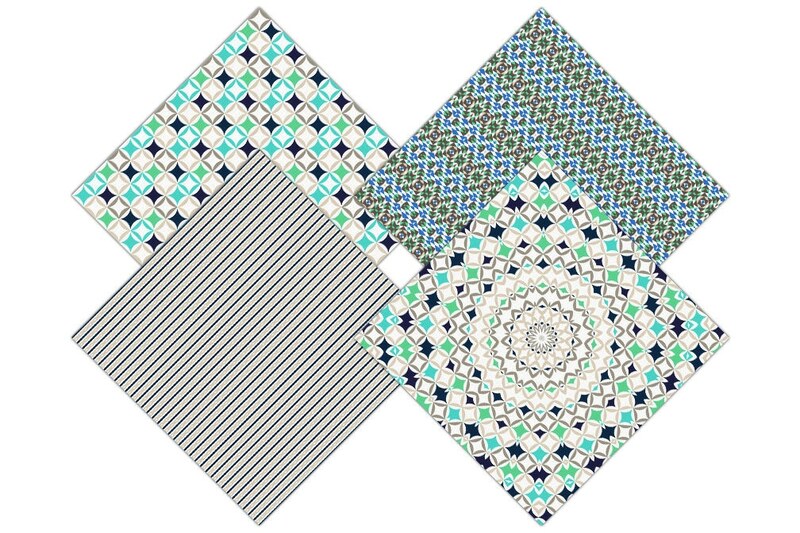 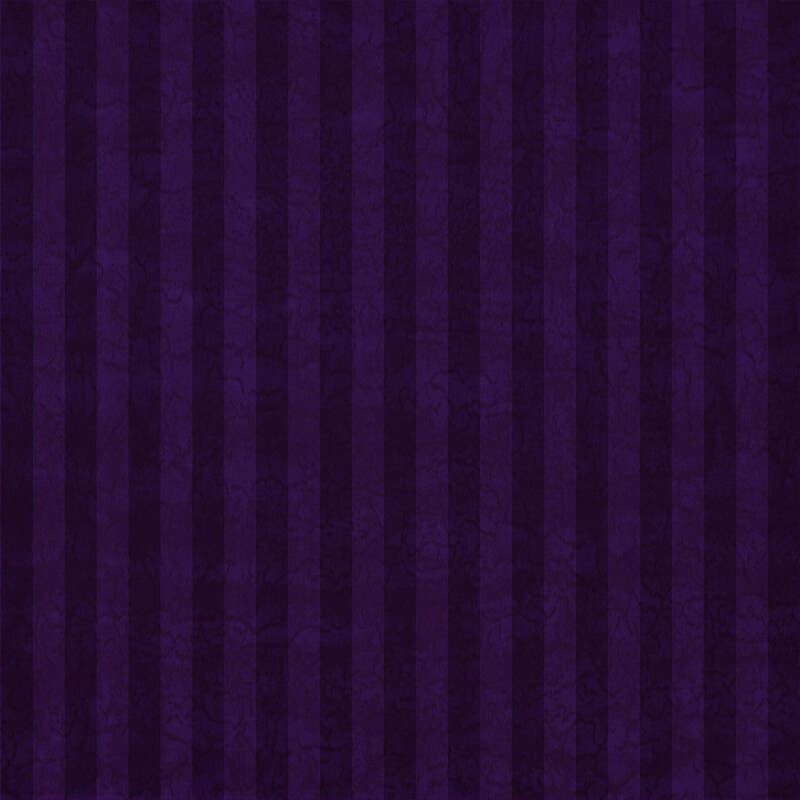 STRIPES, DOTS, TRIANGLES, and CATHEDRAL WINDOWS!